If you could sum up Merlin Mission Collection in three words, what would they be? 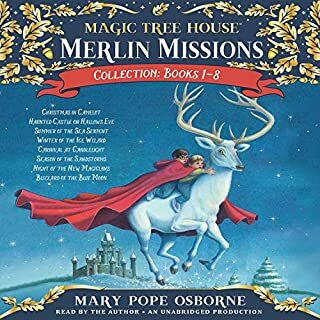 What other book might you compare Merlin Mission Collection to and why? My children really have enjoyed listening to this. It's nice to have something that isn't 'screen' time but can keep them occupied for a bit and is educational while I'm working on other things.